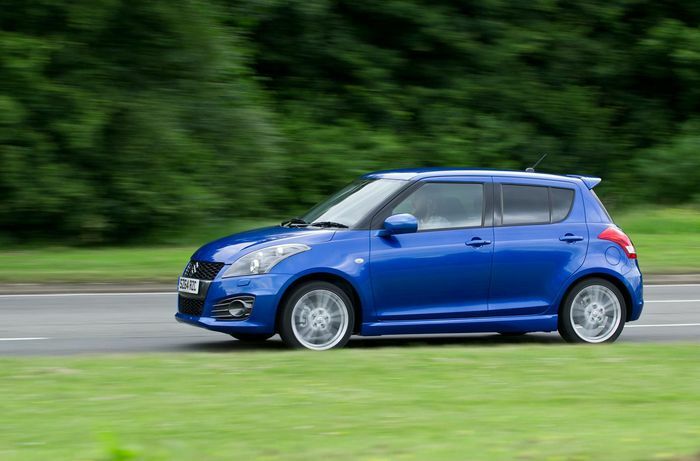 This is not a typo: the next Suzuki Swift Sport will have a higher power-to-weight ratio than the Toyota GT86. No, really. 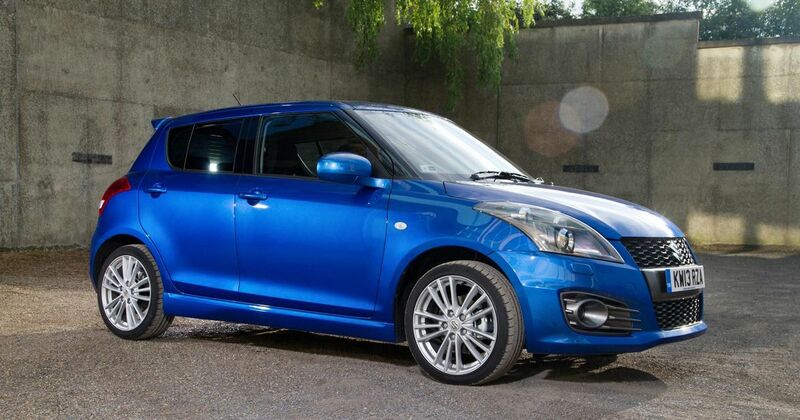 Those who’ve driven the current one will know how good the Swift Sport already is. It’s an almost living, breathing embodiment of what a hot hatchback was designed to be; hilariously good to drive, quicker than you’d think and pretty damn affordable. It has character. It’s a car you can’t help but name, even if you don’t normally do that sort of thing. It’s a wonderful car. It’s so light on its toes, able to absolutely storm along twisting roads and deftly flick left-right-left through roundabouts at speeds the police probably (definitely) wouldn’t approve of. Its suspension is pure perfection, giving you a level of control and confidence you just don’t find anywhere else below £25,000, and the fizzy little 1.6 under the bonnet loves to rev even more than you love to rev it. It’s brilliant. It’s not a matter of if I ever buy one; it’s a matter of when. Part of its genius is its low weight. It may only have a year left to live as a current model, but it’s still even lighter than the famously light 2.0-litre MX-5. In fact, at 1045kg, the kerb weight is lower than just about any other similarly brisk hot hatch or sports car you could name. But the new one will be even lighter. A lot lighter, actually, and this is where things get really interesting. 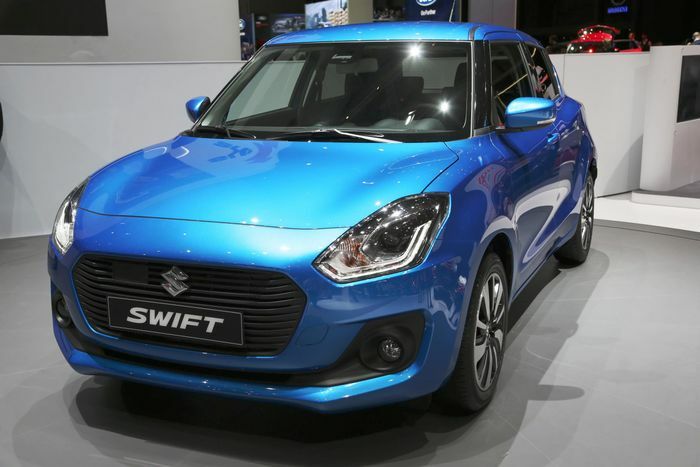 A Suzuki insider told me earlier this week that the next Swift Sport, which we sadly don’t have any pictures of, yet, could weigh as little as 870kg. That’s basically one slim passenger’s worth lighter than a Volkswagen Up. 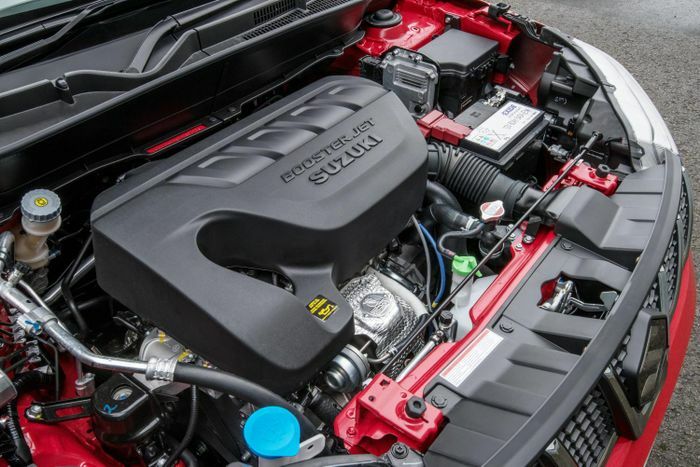 We already know that it’s going to use the meaty 138bhp turbocharged 1.4 from the Vitara S, and putting the two figures together throws up some eye-opening numbers. The Vitara S, which is about the same weight as the current Swift, doesn’t exactly hang about. The new car, if it does weigh so little, will deliver a power-to-weight ratio of 159bhp per ton. Without a basis for comparison you could brush that number aside, but the GT86 only has 158bhp/ton. 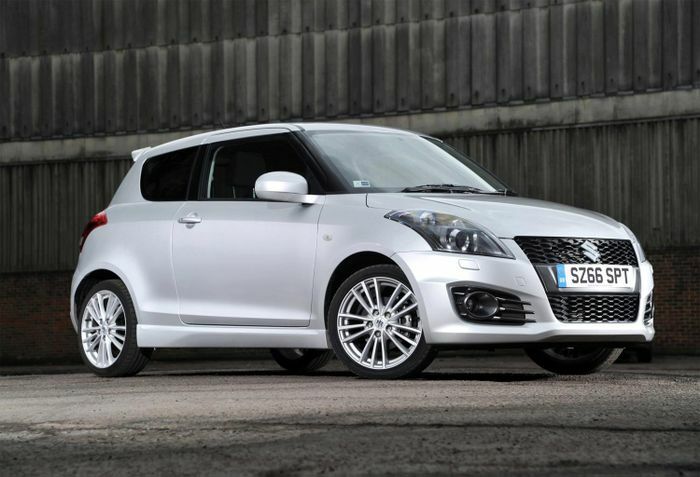 When you factor in torque as well, the Toyota’s peak of 121lb ft per ton plays the Swift’s expected 186lb ft per ton. Don’t forget the Swift’s torque curve will be flatter and fatter, too. 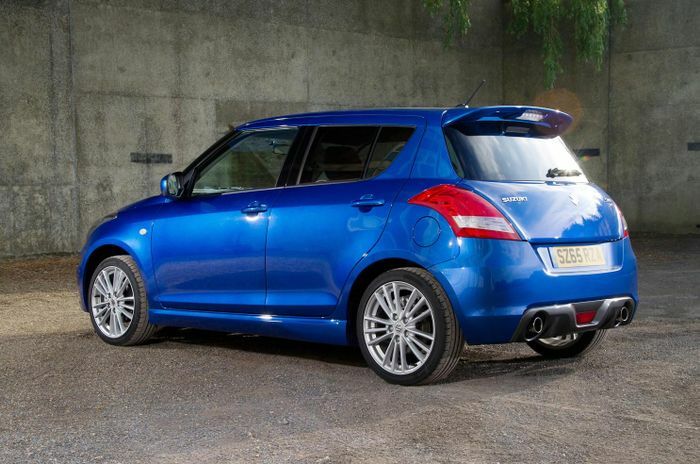 Yup, the 138bhp Swift should easily be faster than the 197bhp GT86 in everyday use. Don’t get me wrong. I love the GT86 like it’s my first-born, but you’ve got to admit the Swift’s numbers are pretty awesome. It’s going to be genuinely quick, and it’s going to achieve it without posting big power figures that scare insurance companies. Weight reduction is the key (bro). Losing flab also means nimbler handling, less wear on tyres and brakes, and less stress on the suspension. The same virtuous circle brings reduced fuel consumption, and given that it’s already possible in the current Swift Sport to hit the 50s for miles per gallon on a long, steady run, is 60mpg going to be possible in the next one? Maybe. There are no drawbacks in this equation, except for losing the super-crisp throttle response of the outgoing normally aspirated 1.6. That’s why, for me, weight reduction kicks power increases square in the gooseberries. Extra power brings higher performance at higher speeds, but lower weight brings so much more. It’s always the first improvement any car maker should make to any car that’s designed to involve the driver even in the slightest. The next Swift Sport is going to be mega. If, when I drive it, it’s even better than the one you can buy today, I may have to make an excitement-related underwear change.